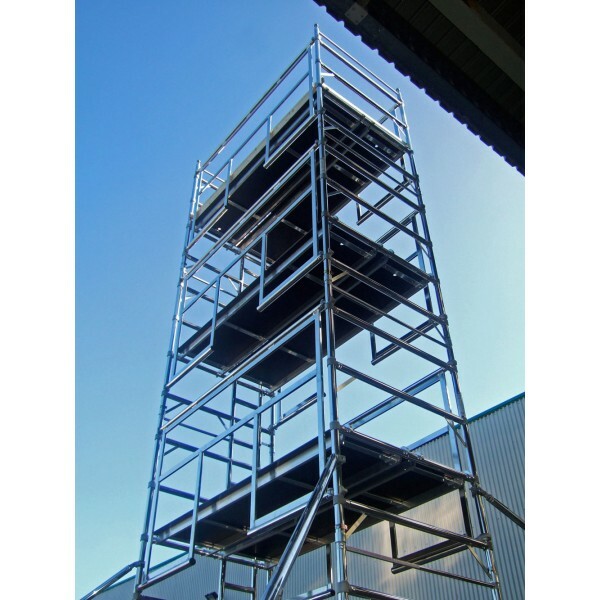 The Advanced Guardrail (AGR) tower manufactured by Euro Towers are produced to the highest possible industrial standards. 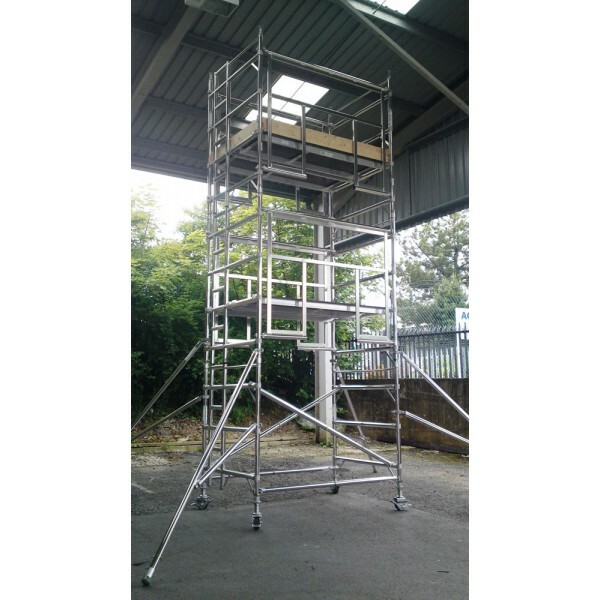 The Euro AGR tower boasts a unique Tamper Proof frame ensuring that the frame is secure at all times, providing the ultimate in safety. The ergonomic design lends itself to quick easy assembly and provides collective fall prevention before the operator accesses the platform and cannot be removed before the operator descends from the platform. 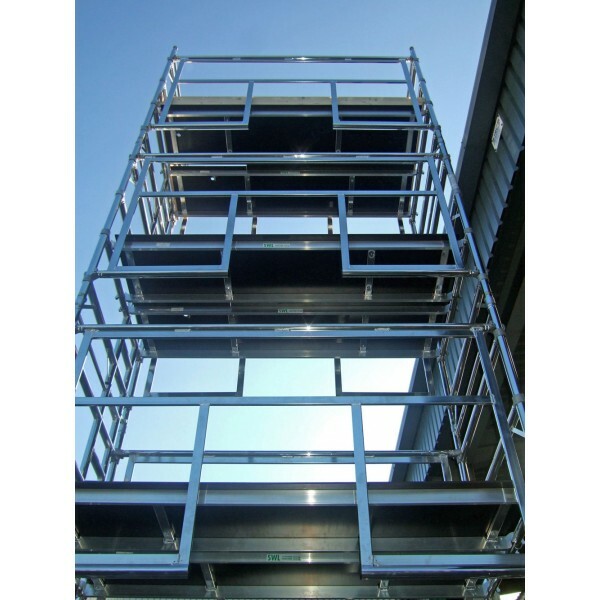 Advanced Guardrail, now the preferred method for many major construction companies, is a revelotionary concept in towers, ensuring that the operators are protected by handrail safety at every stage of erection and dismantle, and is fully approved by PASMA on equal par with the traditional 3T (through the trap) method.